Before I became a spokesmonkey, I was just like any other primate—chilling in the jungle eating nuts and fruits. 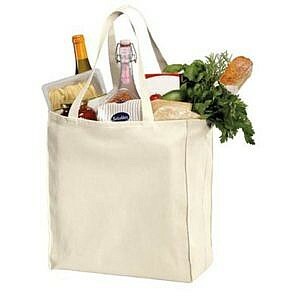 Do you know how awesome it would have been to have a bag to carry all those delicious foods in? 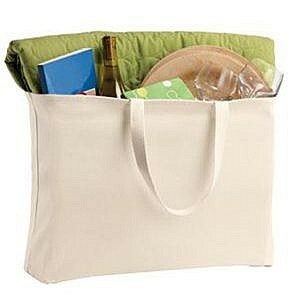 Since living among humans, I’ve realized you guys use tote bags for a lot of things—books, clothes, personal items, and (of course) your own delicious foods from the grocery store. You already have the efficiency down, now all you need is a way to add your own personal flair. With our services, you can get a bunch of different styles, colors, and fabrics for a range of bags perfect for yourself or your friends and loved ones. 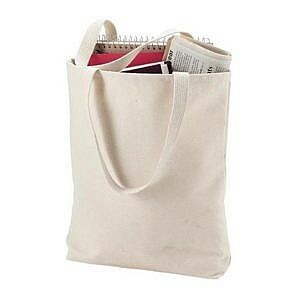 Contact us today to learn more about our tote bags. We are based in Hopkins, Minnesota, and proudly serve all of the Minneapolis/St. Paul area and ship products to customers nationally and all over the world.